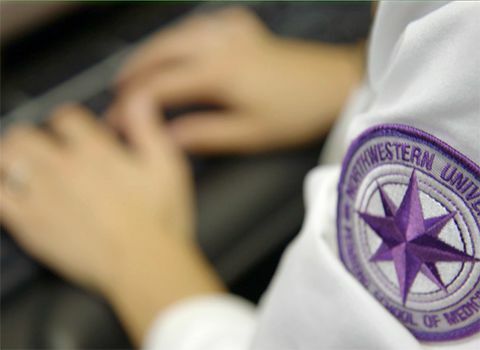 We are deeply committed to the educational mission of Northwestern. 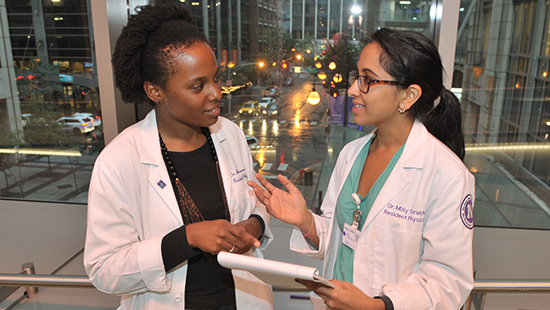 Our faculty instruct students of the Feinberg MD Program. 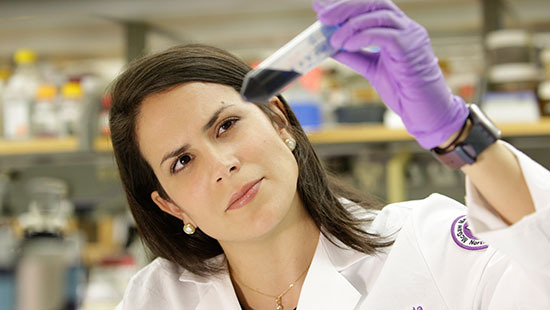 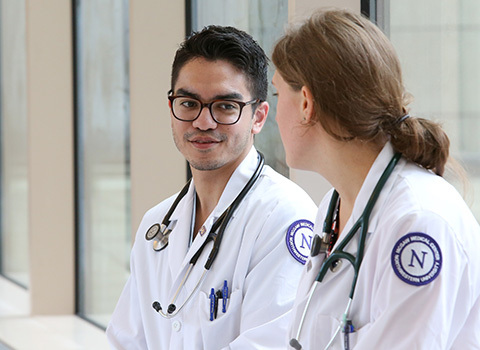 Our department’s residency and fellowship programs are supported by McGaw Medical Center of Northwestern University. 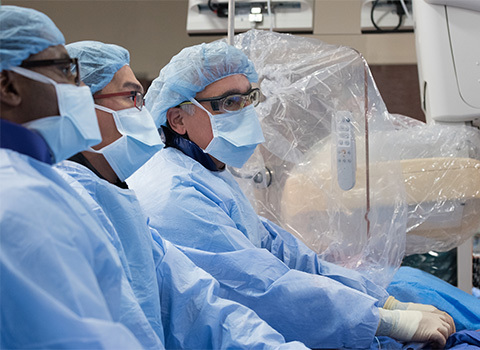 The department holds regular grand rounds presentations and lectures for faculty, residents and fellows to present recent advances in research, clinical practice and clinical care in internal medicine.